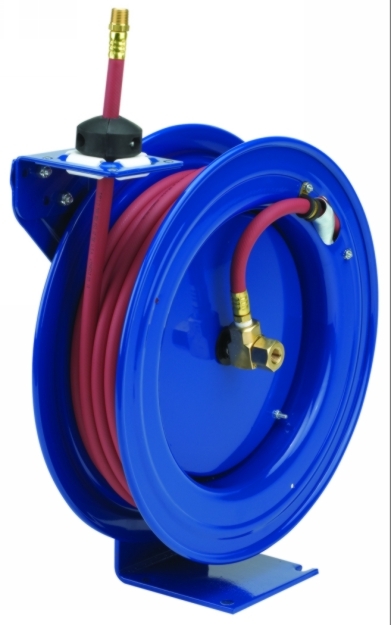 Whether you are looking for a cheap Air hose reel or the best Air hose reel, Standard Industrial and Automotive Equipment provides a large selection of quality Air hose reels at affordable prices, including 50 ft air hose reel and 100 ft air hose reel. 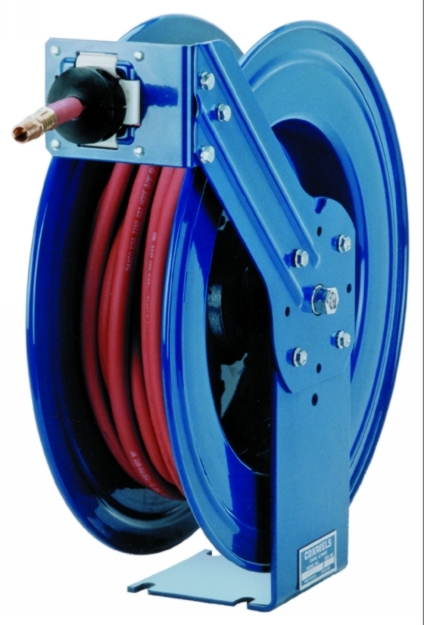 Options include auto rewind Air hose reel products and heavy duty Air hose reel. 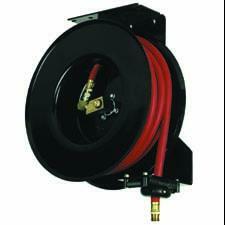 We also carry a variety of Air hose reel parts for repair and restoration. 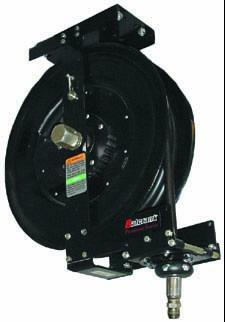 If youre looking for premium Balcrank, Cox, Lincoln or Reelcraft air hose reels, order from Standard Industrial today.